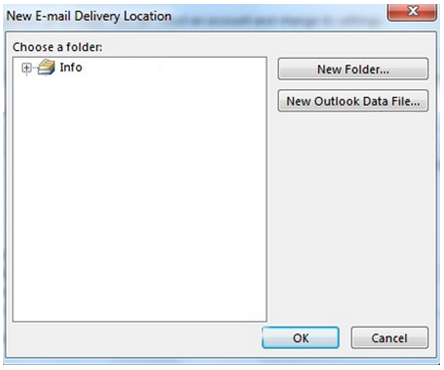 Error 0x8004010F is the most common error that user faces while working with Microsoft Outlook . 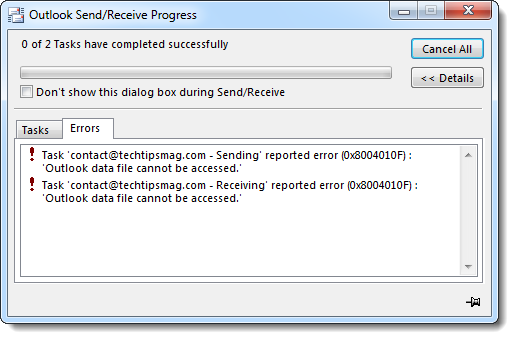 Mainly this error is encountered due to Offline Outlook data file (.OST ) corruption or due to Outlook profile corrupted. Press Win key + R, type cmd, and press Enter. 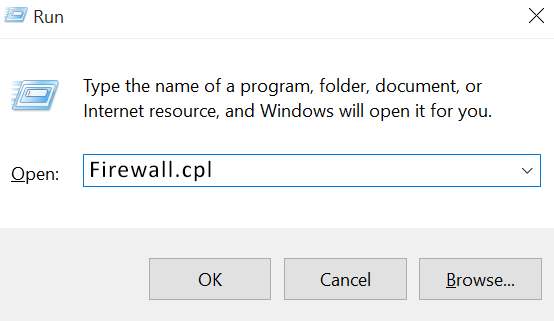 Then Right-click on the Command Prompt and select Run as Administrator. After that type sfc /scannow and press Enter. Then let the system perform the repair automatically. After that Reboot the system. First, navigate to Settings App and select Updates & Security. Then, go to the Windows Updates and click Check for Updates option. Check If there are some available updates, select Run the Updates. And once done, reboot your PC. Open Outlook “Account Settings” and at the “E-mail” tab, focus on the account with the problem and click Change Folder. 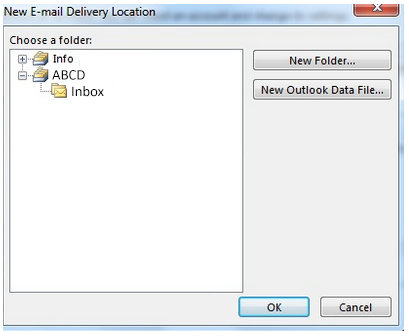 Click New Outlook Data File. Give a name for the new data file e.g. 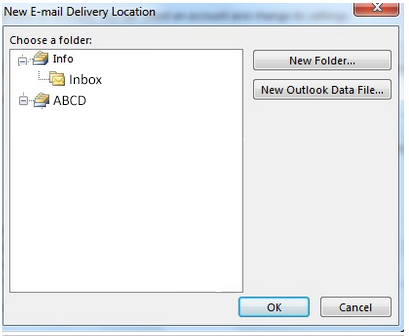 “ABCD” and press OK. Then expand the newly created data file i.e “ABCD” and select the “Inbox” subfolder and choose OK.
After that at Account Settings screen, click “Change Folder” again. And then select the correct data file and folder that you want to store e-mail messages and choose OK.
Then at last close “Account Settings” and click “Send/Receive”. 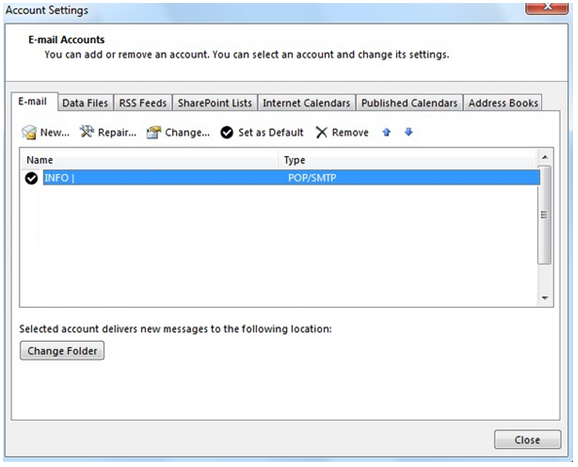 By following above steps you can easily fix the “Outlook Error 0x8004010F “.